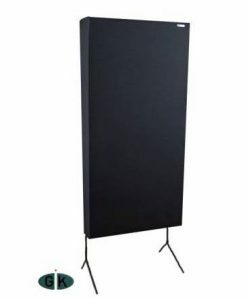 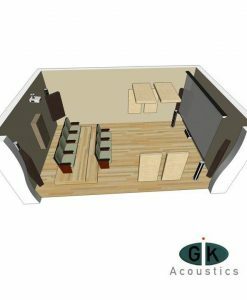 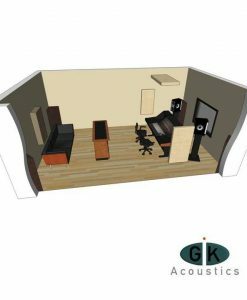 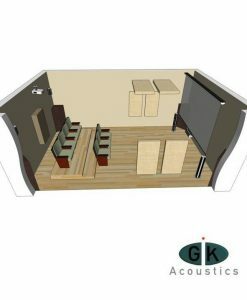 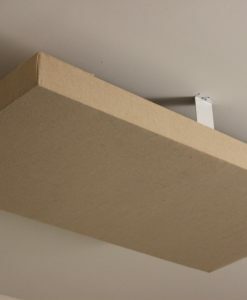 If you’re looking for a package that addresses room acoustic issues and fits within your budget, GIK Acoustics offers Room Kits that take the guess work out of the process. 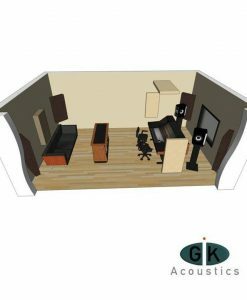 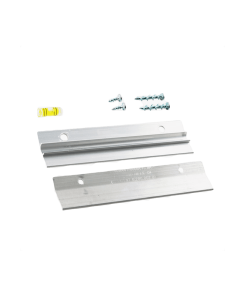 Below are a few kits that will help you get started, yet still give you the flexibility to add more GIK Acoustics products in the future. 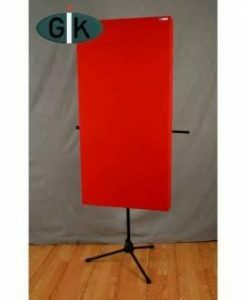 Kits can be purchased with all panels in the same color and fabric or can be mixed and match to fit your decor. 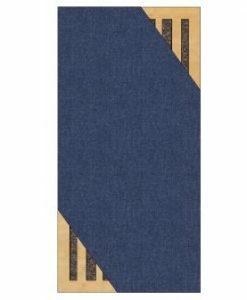 Please contact us if you would like to order in multiple colors/fabrics.